One of the original homesteader neighborhoods of the early 20th Century, East Vail is the quiet and reserved counterpart to the hustle and bustle of Vail Village. Located just 4 miles from the Vail slopes and an easy ride on the free Town of Vail bus line, East Vail is perfect for families and corporate groups looking for a more private home away from home, while being only minutes from all the action in Vail Village. 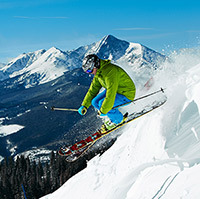 East Vail is also an excellent choice for the active traveler. Located in close proximity to the trailheads of several of Vail’s most cherished hiking opportunities, and positioned immediately along the Vail Valley bike path for cycling in summer and Nordic skiing in winter, our East Vail guests can spend many hours exploring the peaceful and pristine natural surroundings. 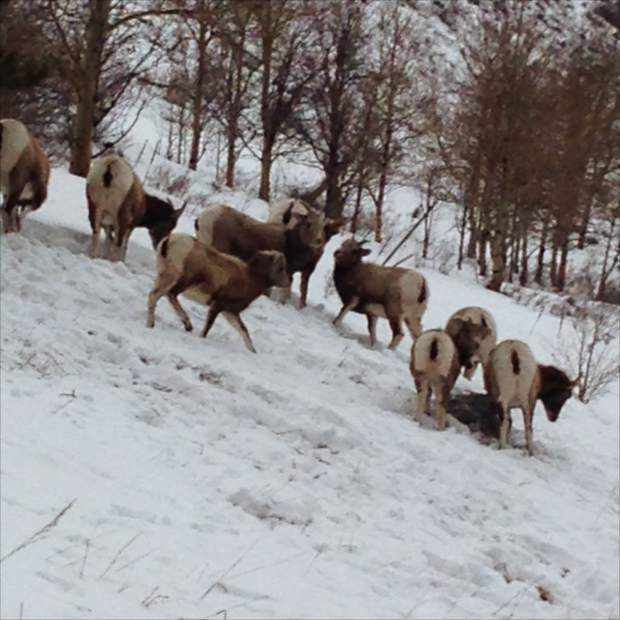 East Vail is appreciated for its rugged beauty and relative seclusion, and will be enjoyed by large extended families and small corporate groups alike. 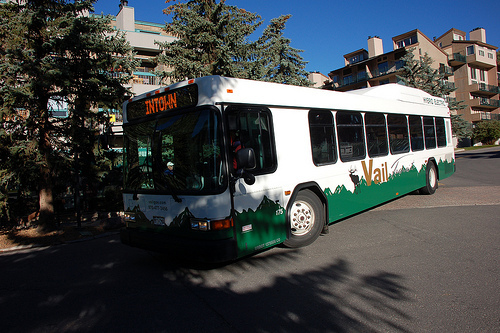 Vail shuttles run on a regular schedule from East Vail into Vail Village and Lionshead.